Teaching Blog Round Up: Wonderful Winter FREEBIES! 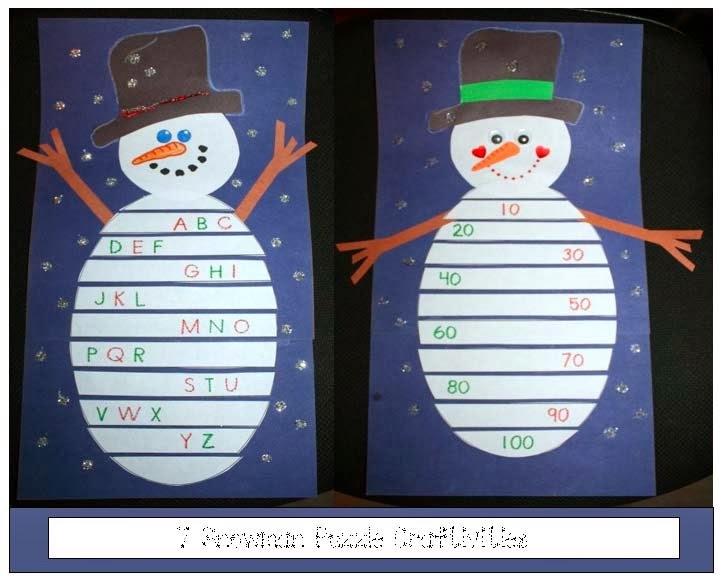 Hi Cyber Friends, It’s Diane over at "Getting To The Core" from TeachWithMe.com with some "cool" stuff that I hope you and your kiddo’s will enjoy. Simply click on the links below to grab them. Out here in Michigan we are enjoying lots of snow, so a snowman-snowflake theme is always popular with students. 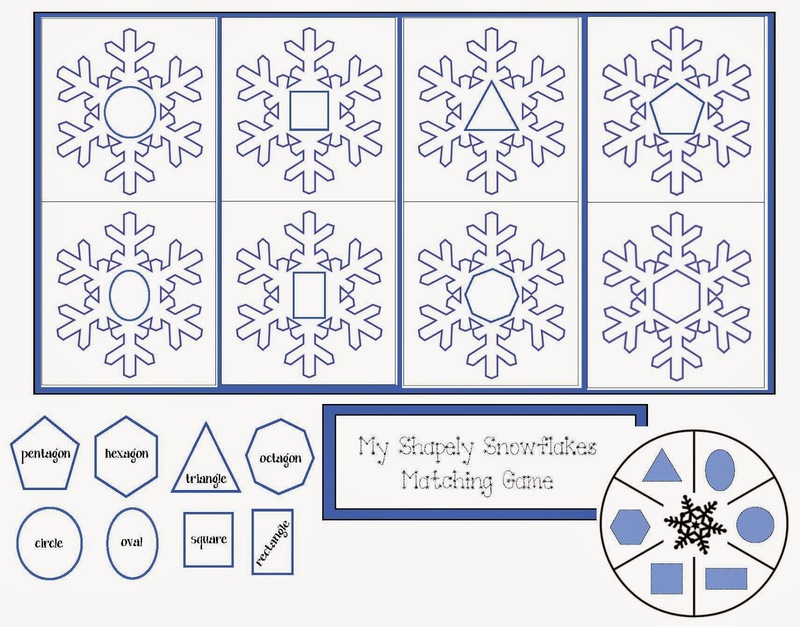 To help review 2D shapes, I created a Snowflake Shape Matching Game. If you look closely you’ll see that the center of the snowflakes are different shapes. 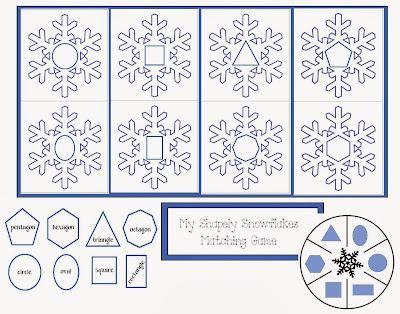 Students place the shape tiles over the matching shapes on the snowflakes. You can set this up as an independent math center, or have students partner up and play as a game taking turns spinning. 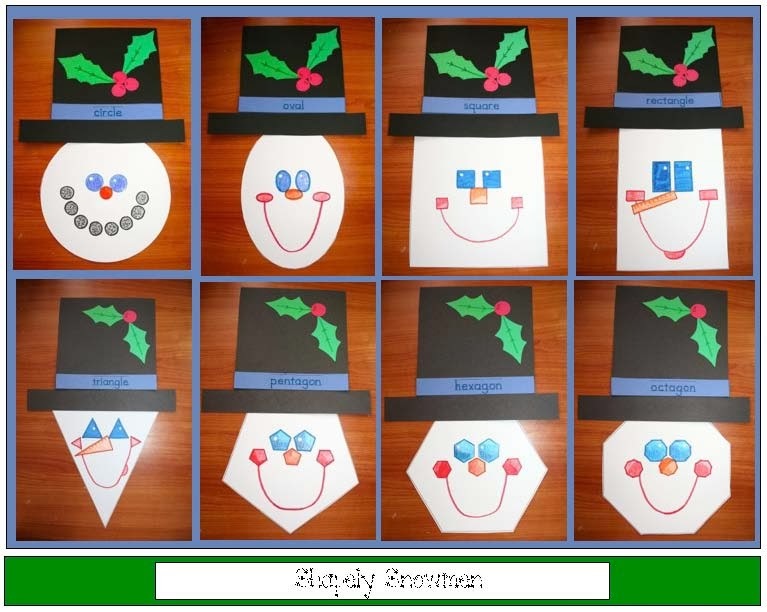 Since the penguin, gingerbread and owl 2D shape craftivities are some of my top downloads, I decided to make a Shapely Snowman Set. 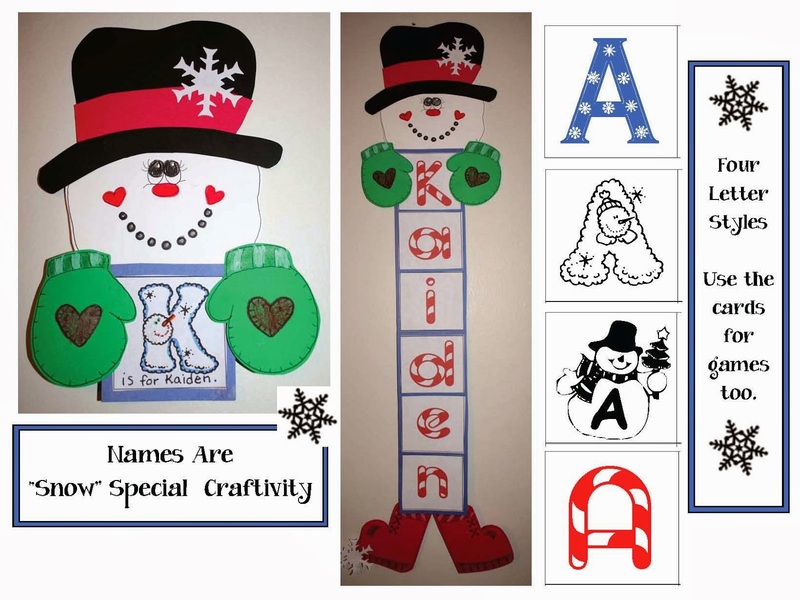 They can be used as a bulletin board, big flashcard review, center game, fun way to assess, or have your students each choose one to make. Another shape activity is Cecil the 3D cylinder windsock. The cylinder shape was always a toughie for my Y5’s, so I tried to do a hands-on craftivity with them each month, so they could wrap their head around this concept. Cecil looks really cool dangling from the ceiling and can be found on my blog along with a few more snowman craftivities. To help children practice addition and subtraction, they can play a game with Dominic the domino-dice snowman. 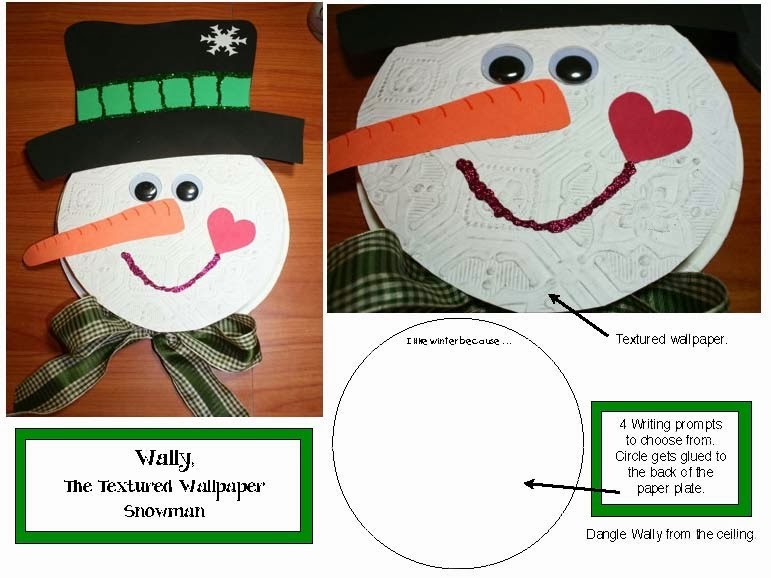 If you want to decorate your hallway ceiling with some wintery writing prompts, your students will enjoy making Wally,the wallpaper snowman. 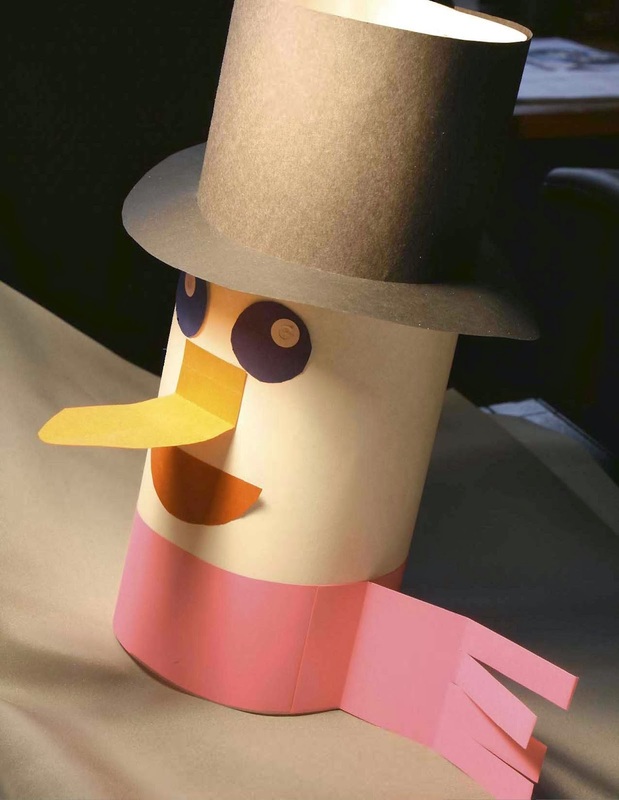 Look closely at his face and you will see the textured paper that I used from an embossed wallpaper sample book. Four writing prompts are included. Students choose one, complete the prompt and then glue it on the back of their snowman paper plate. Punch a hole in the hat, tie a yarn loop and suspend from the ceiling. 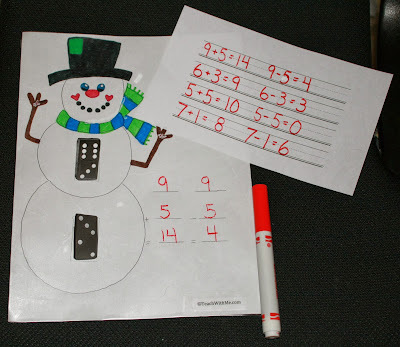 To reinforce letters as well as numbers try these segmented snowman puzzles. 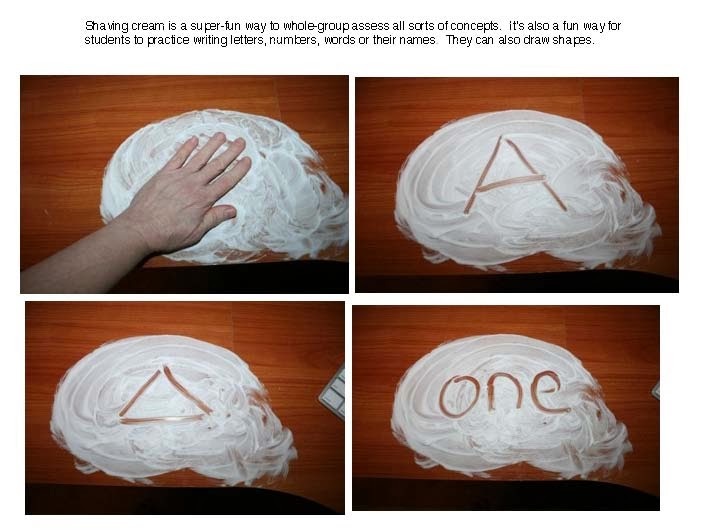 Finally, if you haven’t tried shaving cream in the classroom, you’ve been missing out on a lot of fun. I told my Y5’s that we were going to play inside with “shaving cream snow!” They were thrilled and I could easily whole-group assess a variety of our standards in a fun way. Shaving cream mixed with equal parts of Elmer’s glue makes an awesome “puffy paint” that you can do all sorts of “craftivities” with. 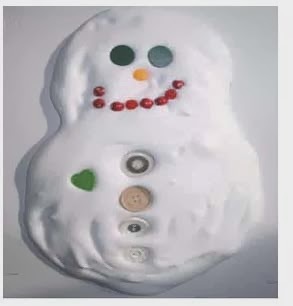 By far and away, my favorite artwork was done using this technique, especially making this “Awwww-dorable”snowman. That's it for now. I hope everyone has a super-relaxing and blessed Christmas; may it be the merriest ever! See you next year on the 19th!